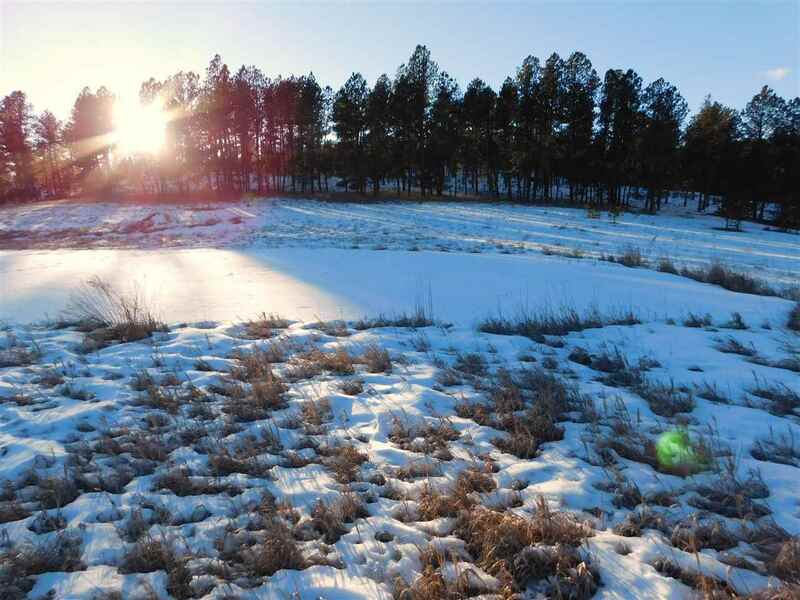 5.38 beautiful acres close to Custer, borders National Forest, nestled at the end of the lane just before the cup-de-sac. No development costs left on this lot...it has an approach with culvert, a well, a septic system, a graveled driveway leading to the level building site. There is literally nothing to do but hire your builder! Come see this gorgeous lot and start picking out your floor plan! © 2019 Northern Black Hills Association of Realtors All rights reserved. Information deemed to be reliable but not guaranteed. The data relating to real estate for sale on this website comes in part from the Broker Reciprocitysm Program. 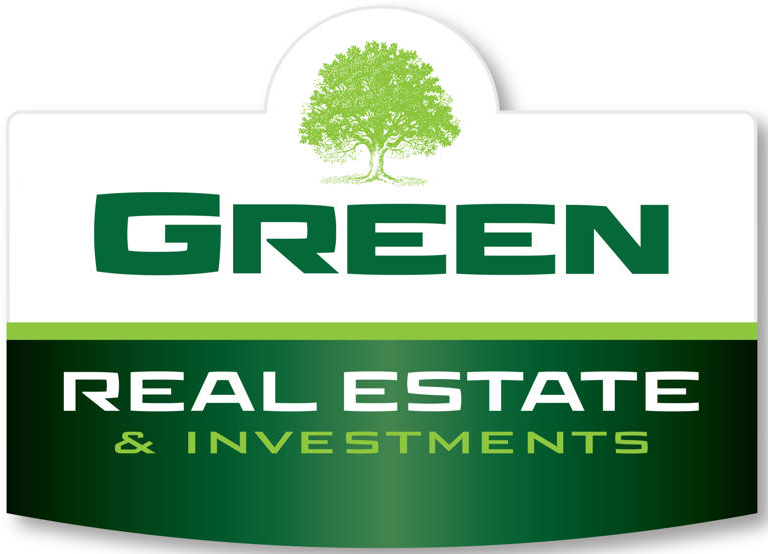 Real estate listings held by brokerage firms other than Green Real Estate & Investments Group, LLC are marked with the BR logo and detailed information about them includes the name of the listing brokers. Listing broker has attempted to offer accurate data, but buyers are advised to confirm all items. Information last updated on 2019-04-22.